65/1 G.S.T Road, Guindy, Chennai - 600 032. 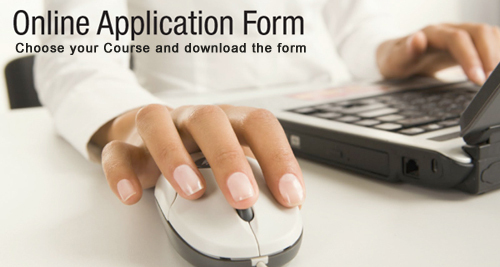 * Once submit the button, the application form will be download. Thank you. Registratin is done successfully. We will Get back to you soon..